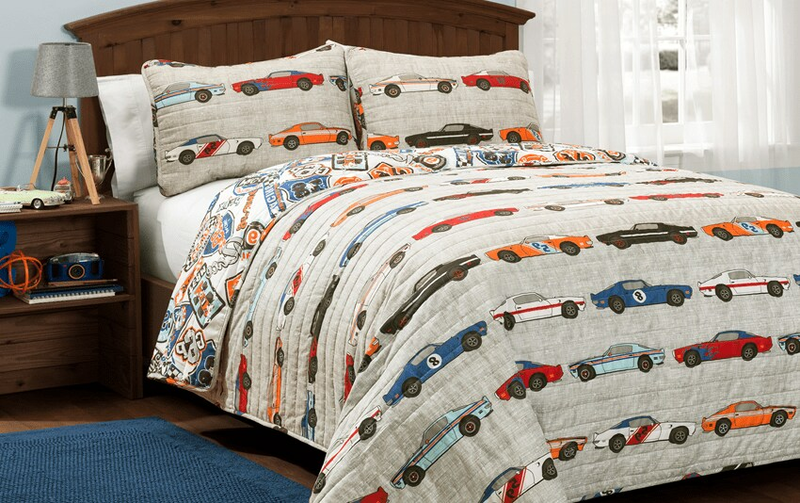 Vroom vroom in the bedroom! 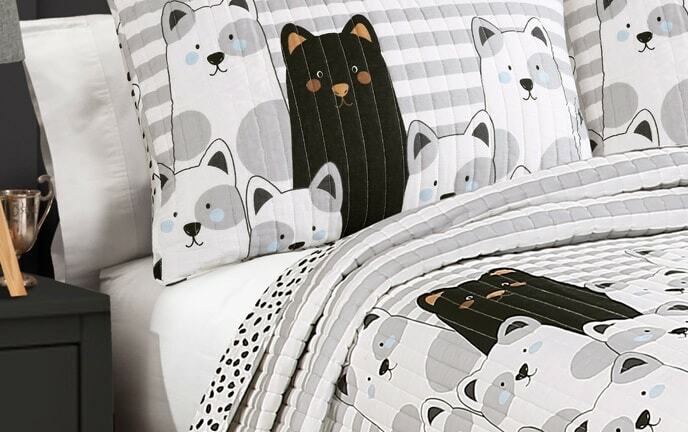 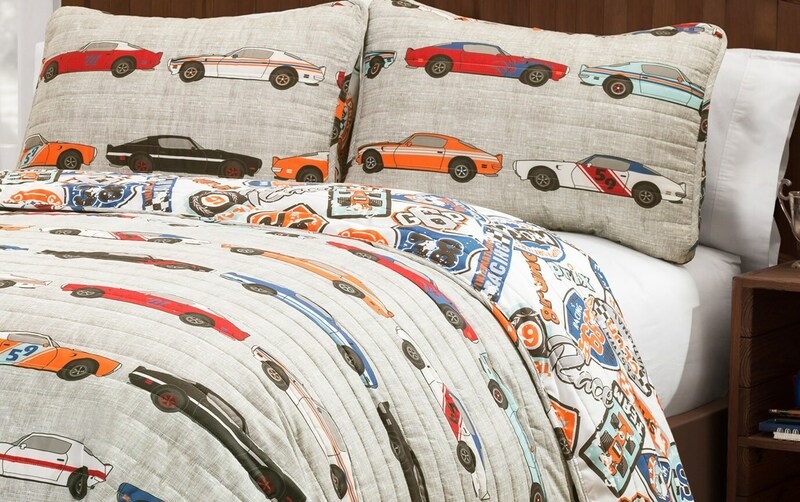 Your car enthusasist child will certainly be content with my Car Show Kids Quilt Set! 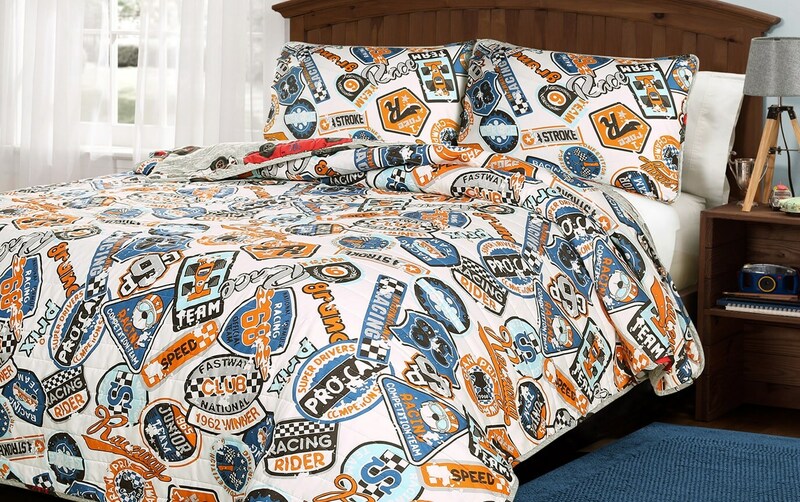 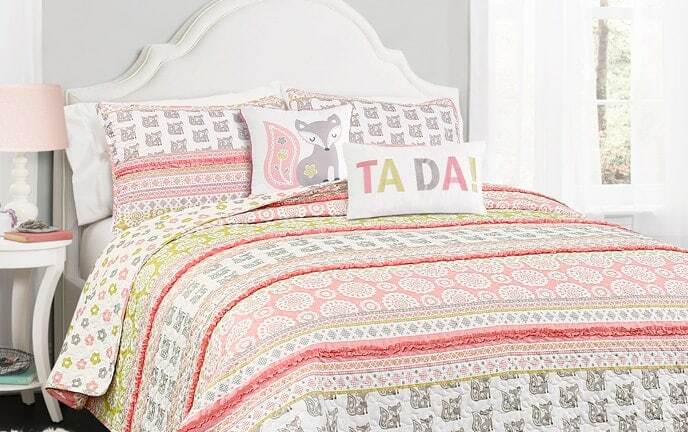 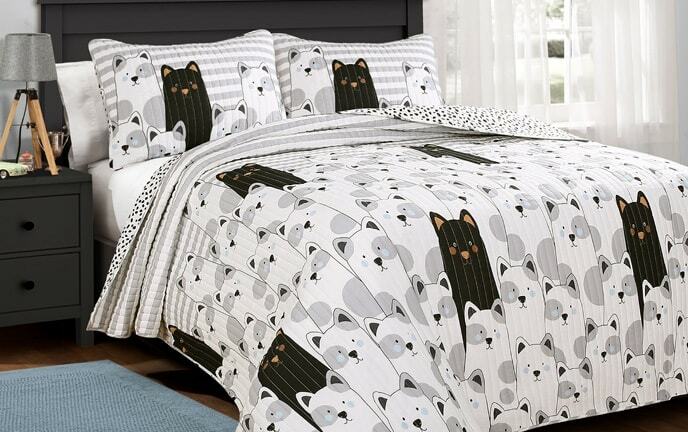 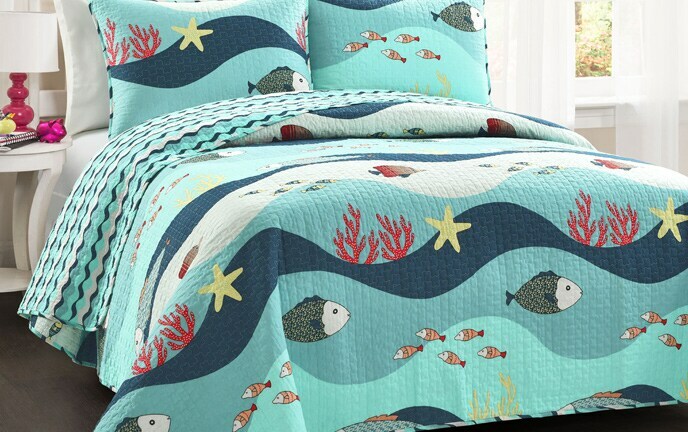 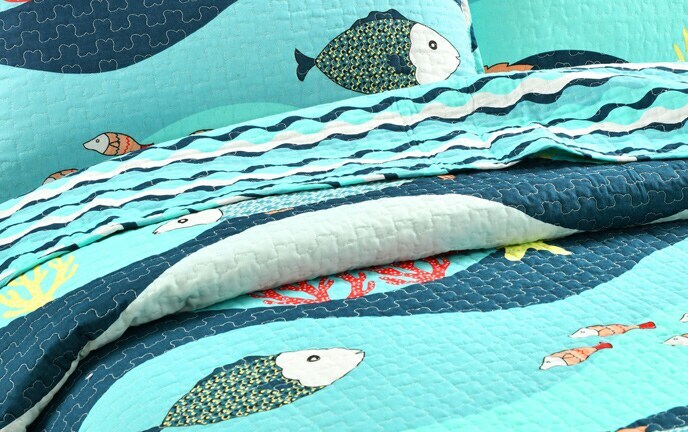 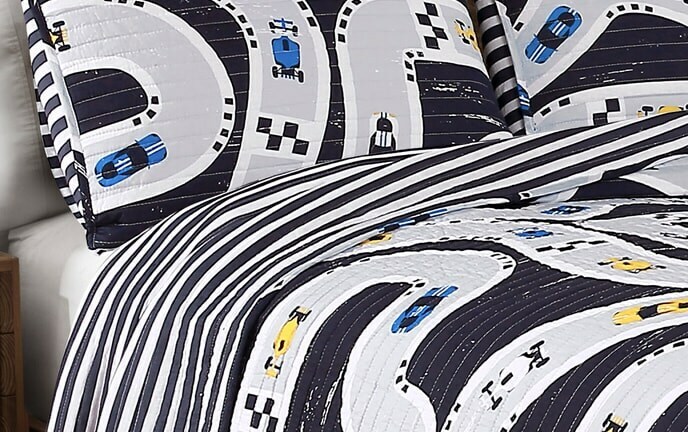 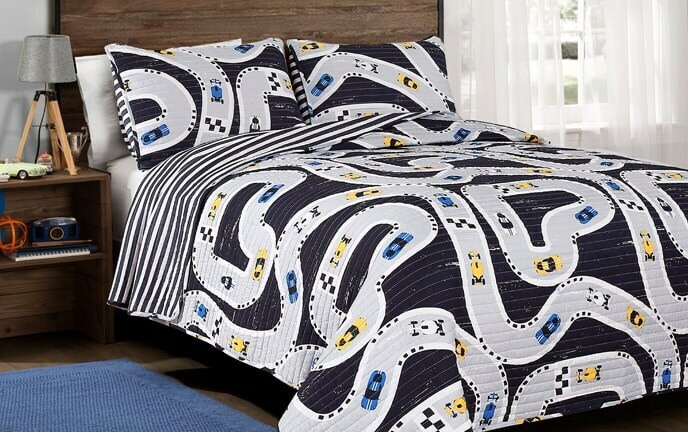 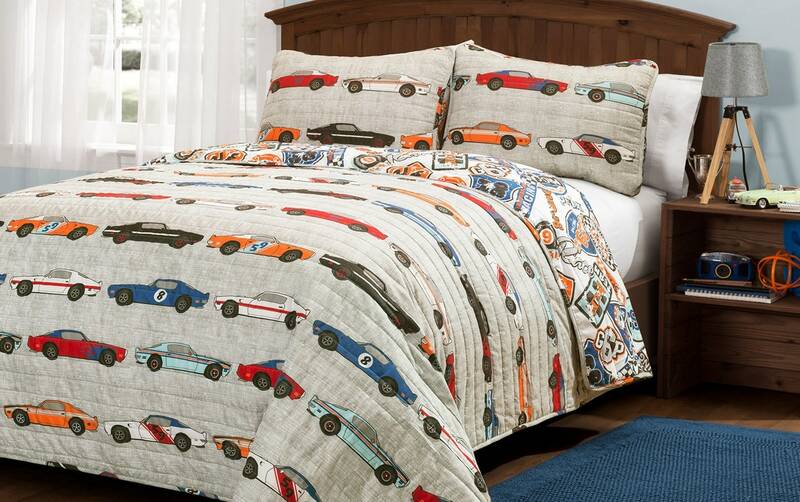 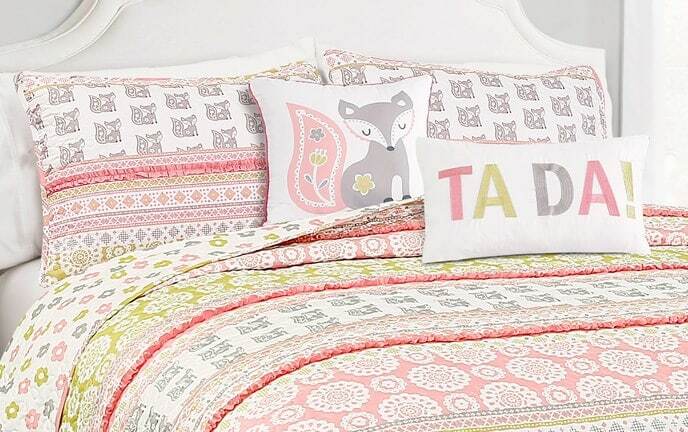 Featuring tons of race cars in brilliant colors, this quilt set encourages their imagination. 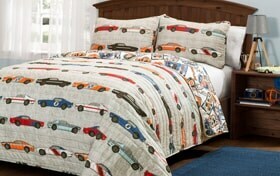 Best of all, it's made of 100% polyester, providing a comfy sleep for your car show kid!